Generally a patent is a reward granted to an inventor in exchange for teaching others about the invention. It is a limited right which generally provides a right to exclude others from making, using, selling or importing something which infringes upon the rights of the inventor. It is sometimes referred to as a letters patent and is distinguishable from a land patent which refers to land or real property. Historically, a patent was issued by a monarch or government granting exclusive rights to a person granting them exclusive rights throughout the kingdom. In addition, historically printing patents were also issued, which was a precursor to today's modern copyright registration system. In the U.S., the term patent usually refers to the right granted to an inventor who invents a new, useful, and non-obvious process, machine, article of manufacture, or composition of matter. Some other types of intellectual property are industrial design rights which are called design patents in the US and plant breeders' rights called Plant Patents in the U.S.
As a subcategory of utility patents, some people refer to biological patents, business method patents, chemical composition patents and software patents. These are all just subcategories of utility patents in reference to their particular technology but legally they are still utility patents. 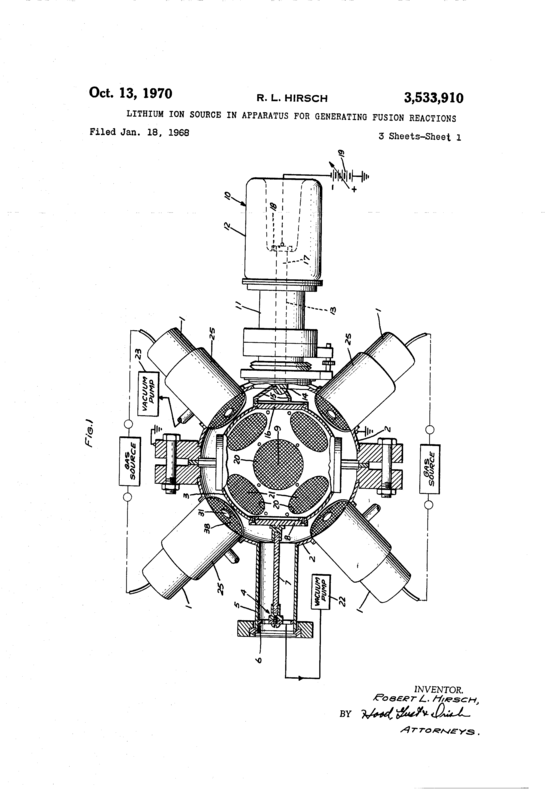 Utility patents protect the use, function or process of an invention. Utility patents protect how a machine, apparatus or process works or is used. A utility patent is the the most common type of patent and the one most people consider when referring to a patented invention. The utility patent is generally considered the strongest type of patent protection and it has the longest term of protection, 20 years from the filing date. The utility patent generally provides the best protection against a possible infringer. Once a utility patent application is filed, the inventor may claim patent pending when referring to the subject of the application, the invention. There are two ways to claim patent-pending status for a utility patent: a provisional patent and a non-provisional patent. Utility Patent generally covers the way something works or is made. The provisional patent application is a limited patent application (typically around 12 months) designed to provide inventors a quick and inexpensive method to file for a patent application. However, unlike the other types of applications described above, this is not truly a patent application. A provisional patent application is an application which allows a later filed application to claim the filing date of the earlier filed, provisional application. In effect, a provisional patent application simply extends the filing of a single patent application into two different applications, one which is provisional and the second which is non-provisional. The non-provisional application is the second step in which the inventor files the complete application for review by the U.S. Patent Office. It is a more comprehensive patent application, unlike the provisional patent, which is intended to be less formal and provide a placeholder for the later filed non-provisional patent application. Before deciding which patent application would be best suited to your needs and which is most cost effective, we suggest meeting with one of our knowledgeable patent attorneys to discuss patents in relation to your intellectual innovation. The general requirements of a utility patent require an invention of patentable subject matter. Non-obvious (not obvious to a person who is familiar with the subject matter of the invention). In addition, the invention must not have been abandoned or publicly disclosed more than a year prior to the date of the patent application. Because public disclosure has been broadly defined, we suggest contacting one of our patent attorneys as soon as possible to avoid abandoning your patent rights. A design patent is a way to obtain protection for the ornamental features of an invention. While a utility patent provides protection for the way an item is used or works, a design patent provides protection for the way an item looks. For design patents, the law requires that the design be of patentable subject matter. In the case of a design patent, this means the design must be embodied in or applied to an article or manufactured good. In addition to being of patentable subject matter, the invention must be new, original and ornamental. Because the design patent only covers the ornamental portions of the article, it provides only limited protection and lasts for a shorter duration than a utility patent, approximately 14 years versus 20 years. In addition, a design patent application must be filed within six months of public disclosure to avoid loss of patent rights. Plant patents are a third, specialized type of patent that is available for some types of plants. To be eligible, the plant must be of patentable subject matter. For plant patents, this means the plant must be an asexually reproducing plant. Asexually reproducing plants are those that reproduce other than by seeds. Some examples are plants which are capable of being produced or were produced by cuttings, layerings, buddings or graftings. In addition to being of patentable subject matter, the invention must be a distinct and new variety of plant. For plant patents the rights granted by law include the right to exclude others from asexually reproducing the plant, from using, offering or selling the plant so reproduced or any of its parts.